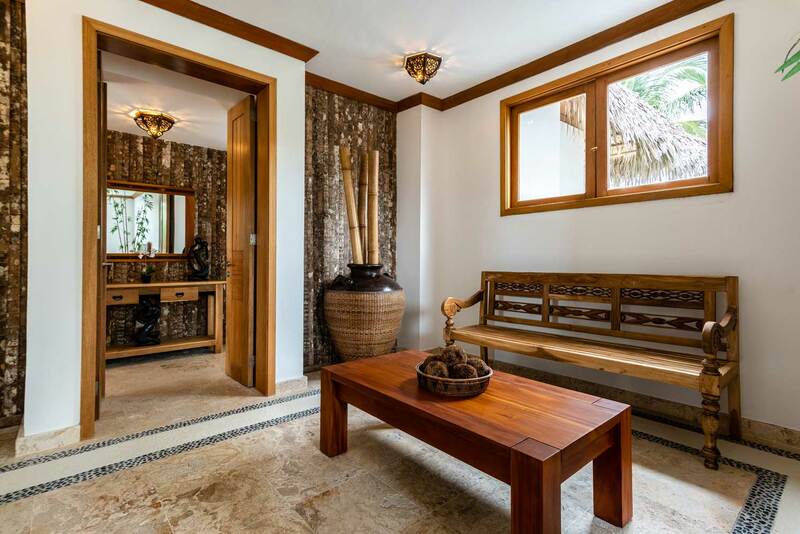 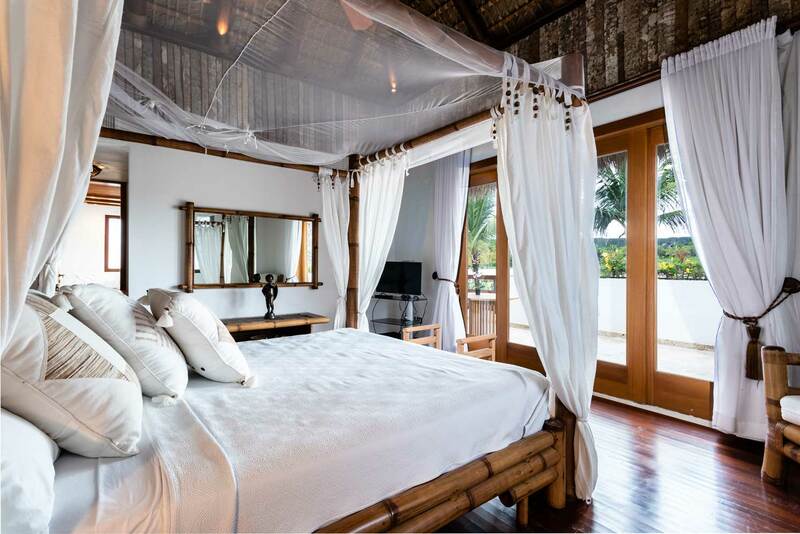 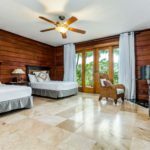 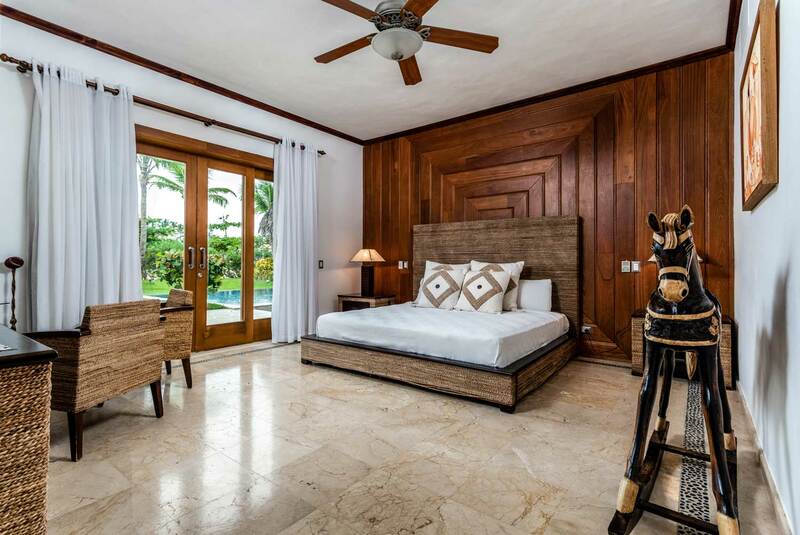 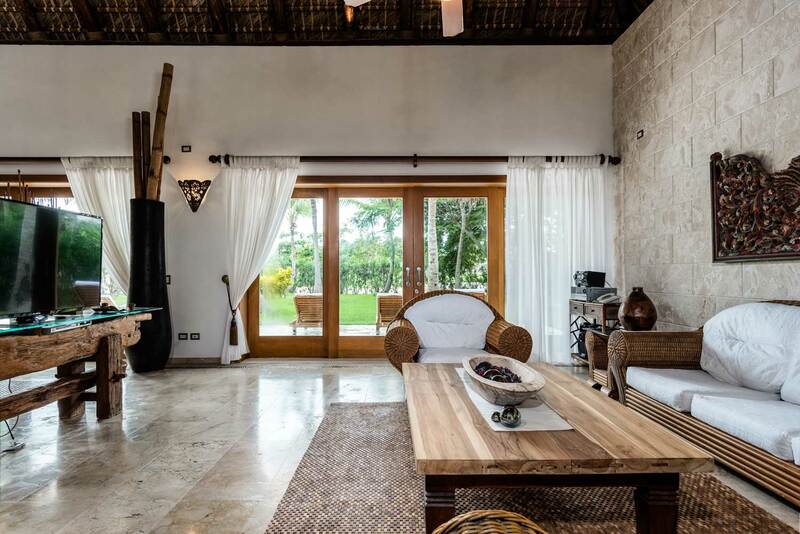 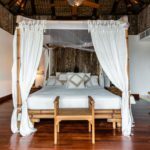 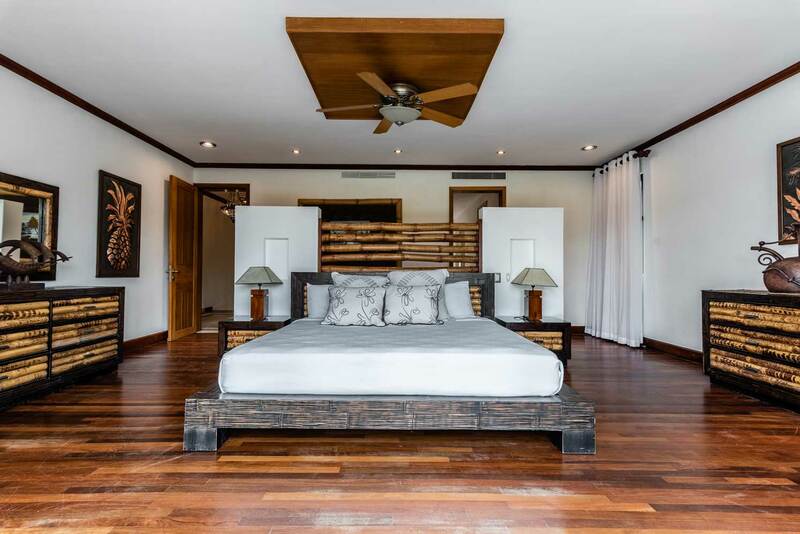 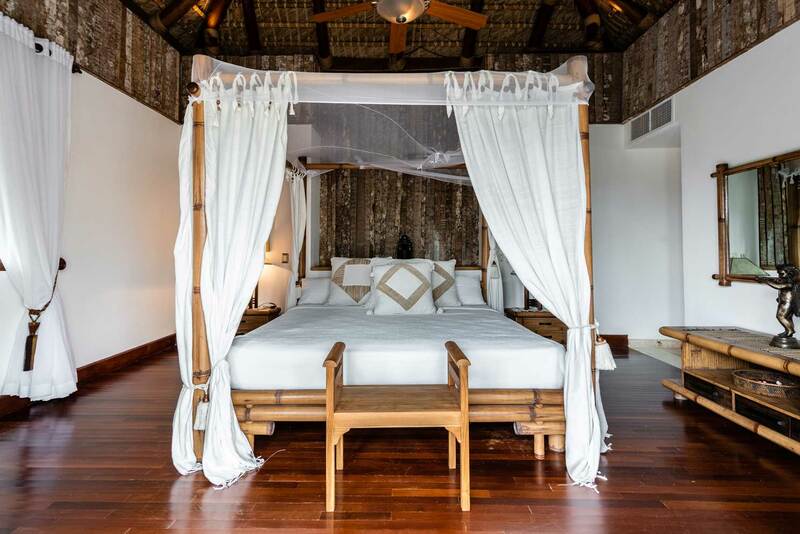 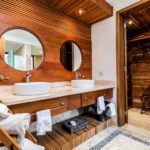 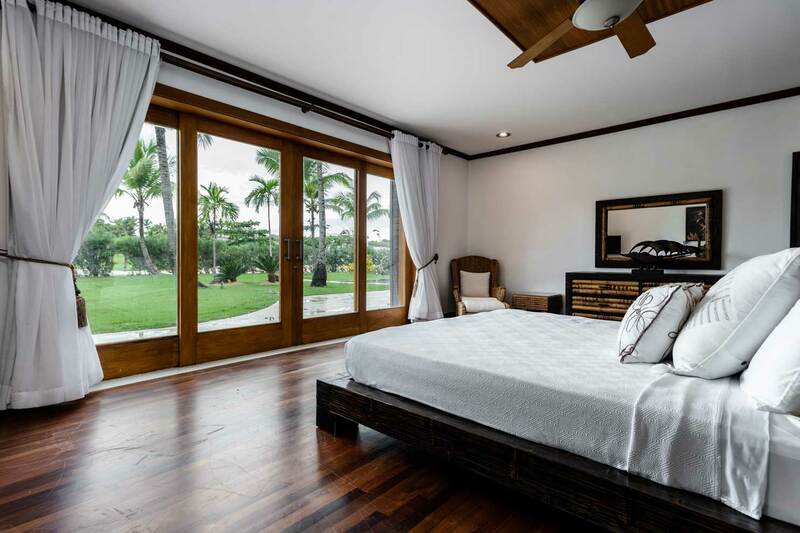 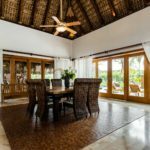 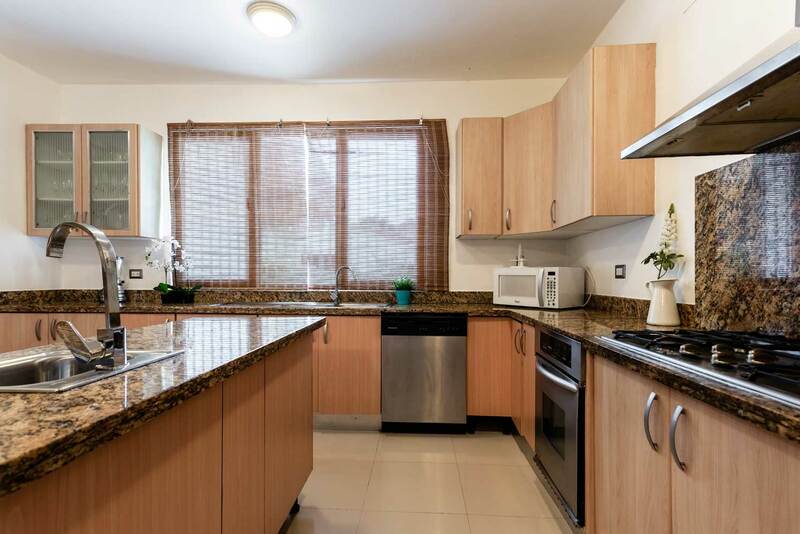 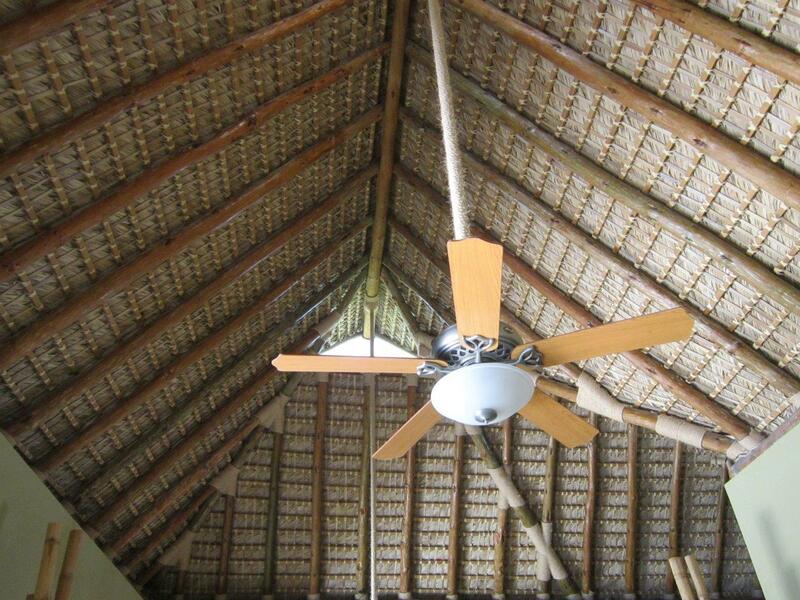 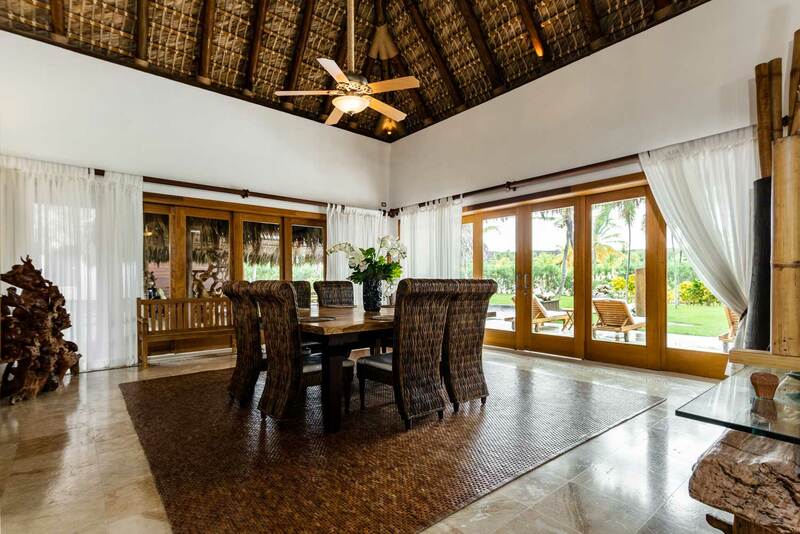 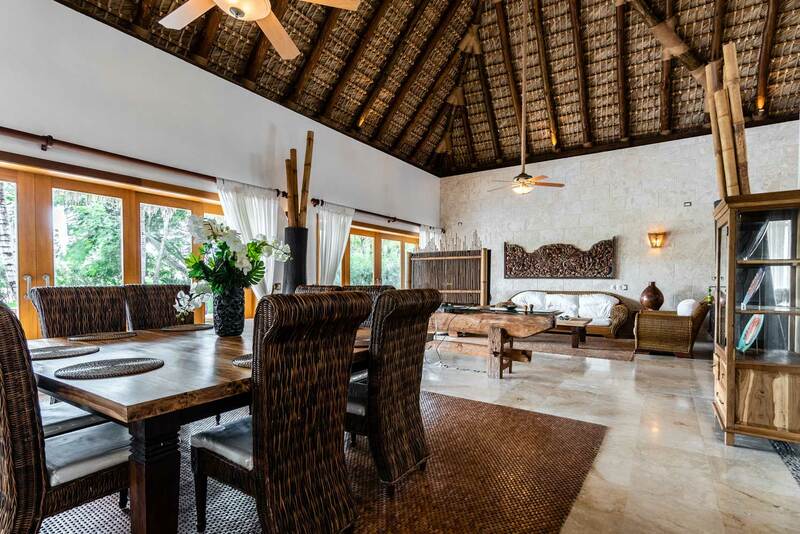 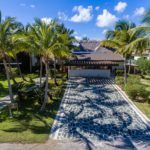 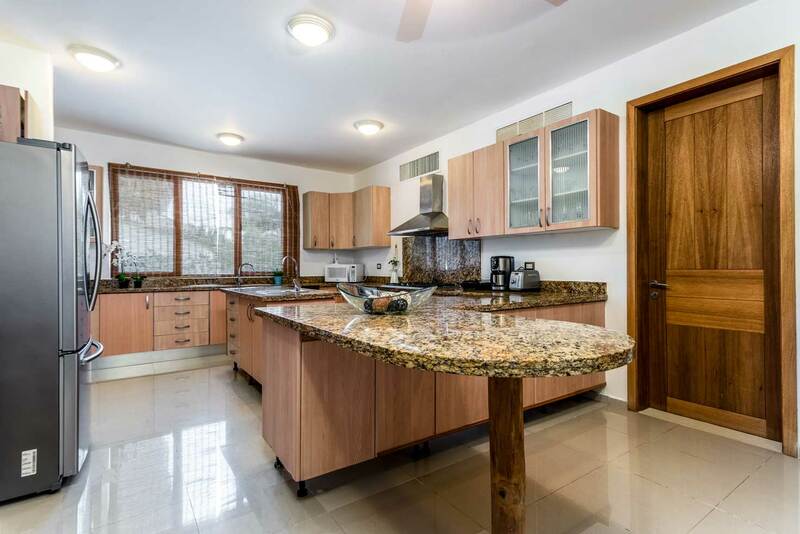 Built area of 1,058 m2 on an incredible 2,399-m2 plot, fully furnished with authentic colonial furniture, mostly hand-made with the typical quality of Caribbean colonial furniture. 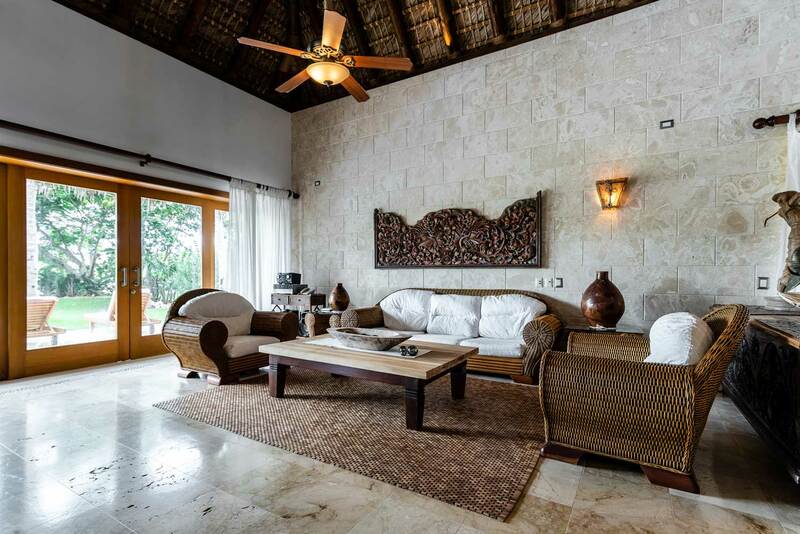 Wonderful, spacious living room equipped with all manner of tiny details. 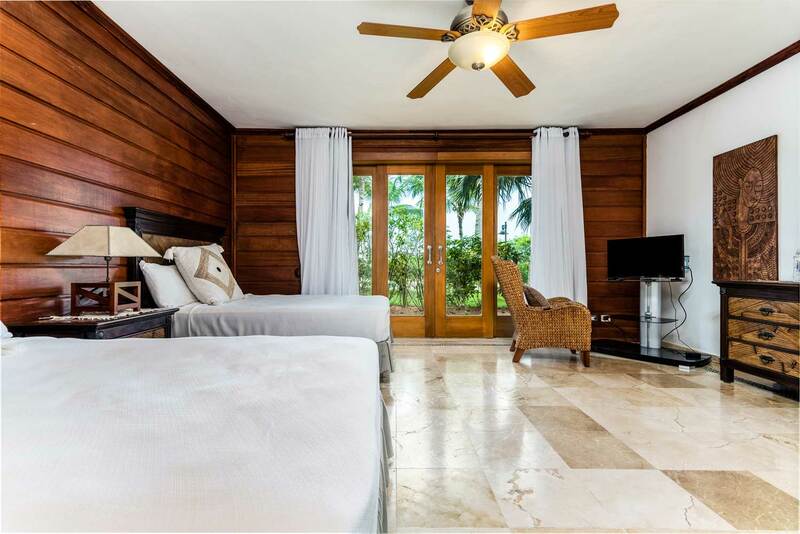 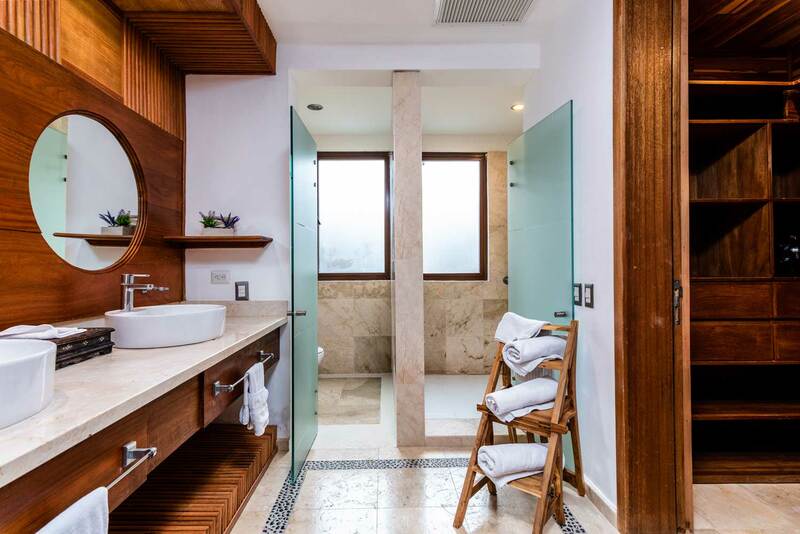 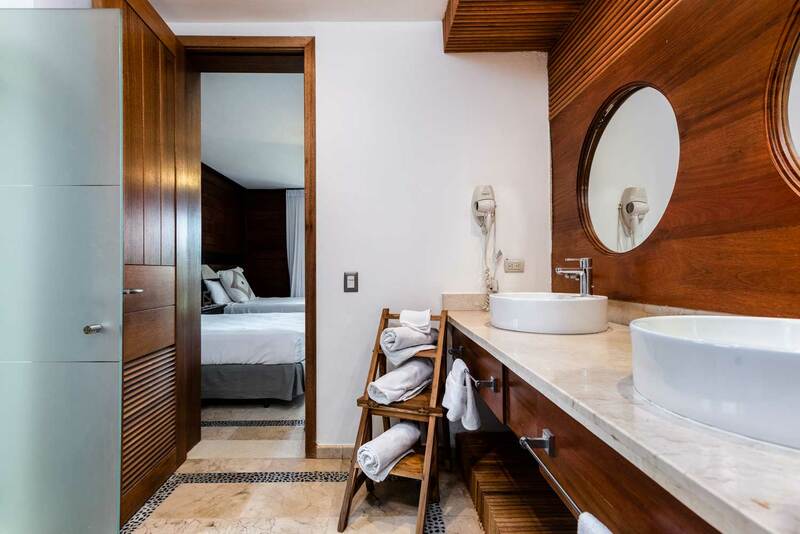 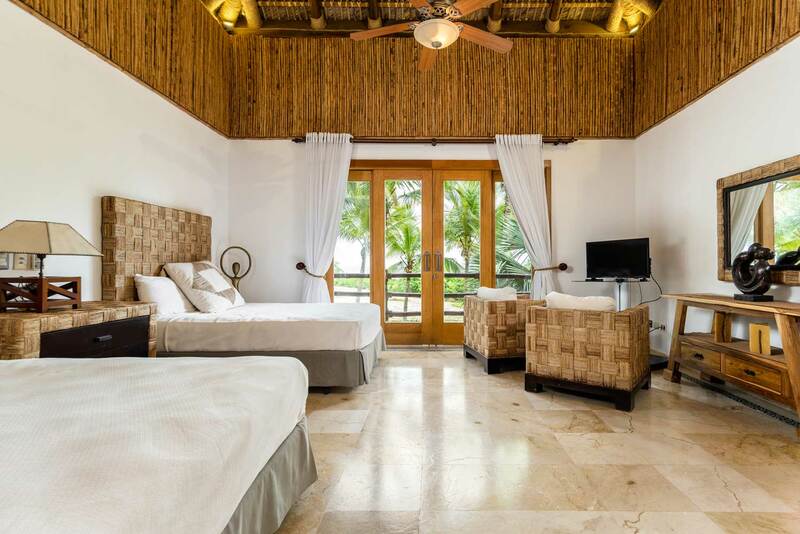 Five exclusive bedrooms (three bedrooms and two master suites with Jacuzzi, one of which has its own private solarium), all equipped with plasma TV, DVD, safe, bath, and dressing room. 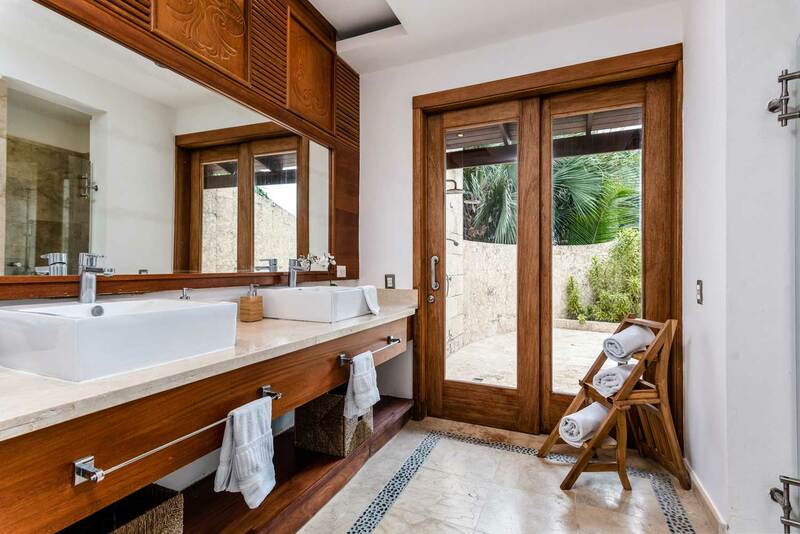 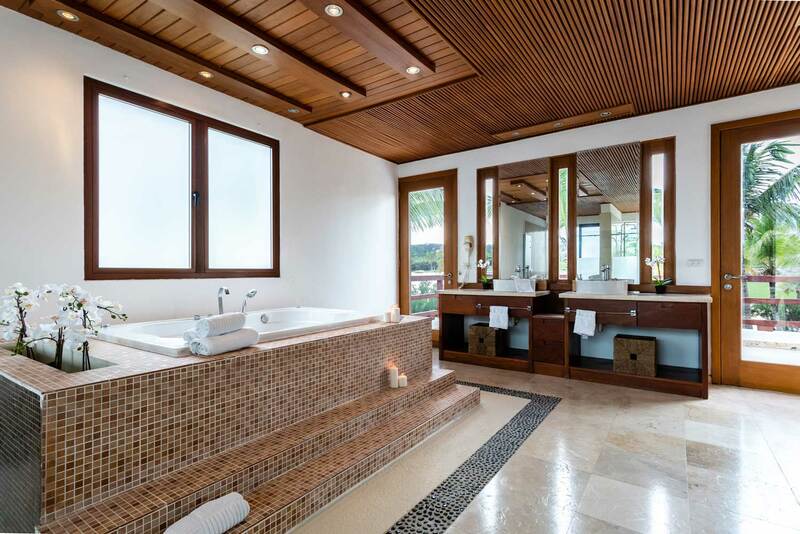 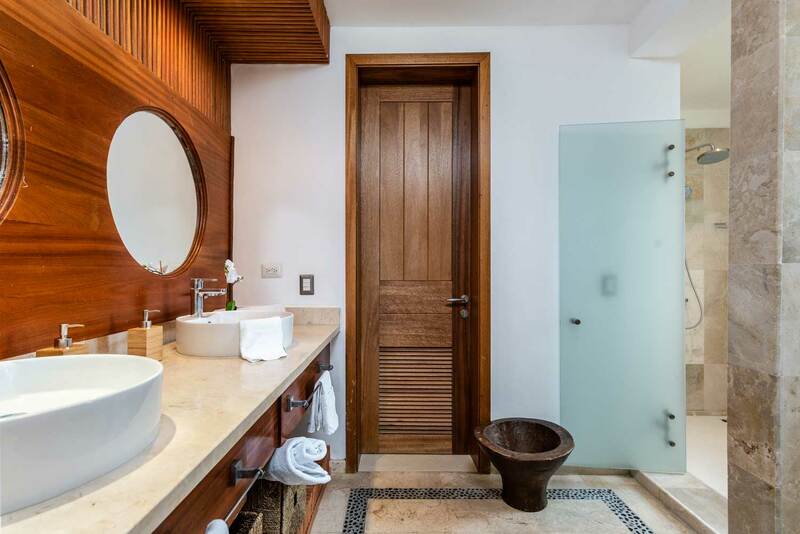 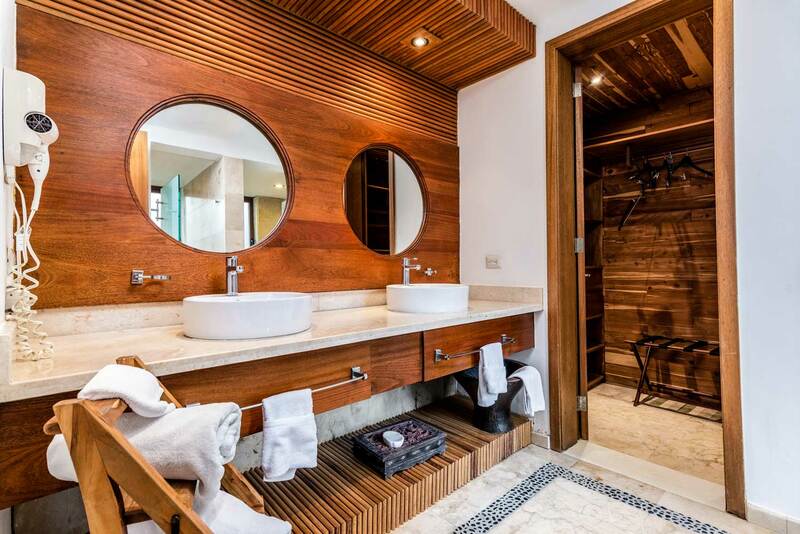 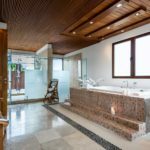 Seven amazing bathrooms. 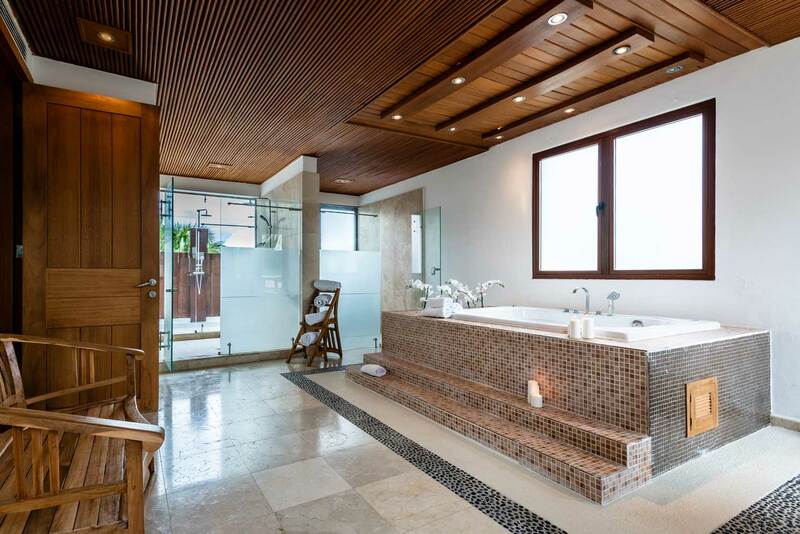 Jacuzzi in Master Suite room's. 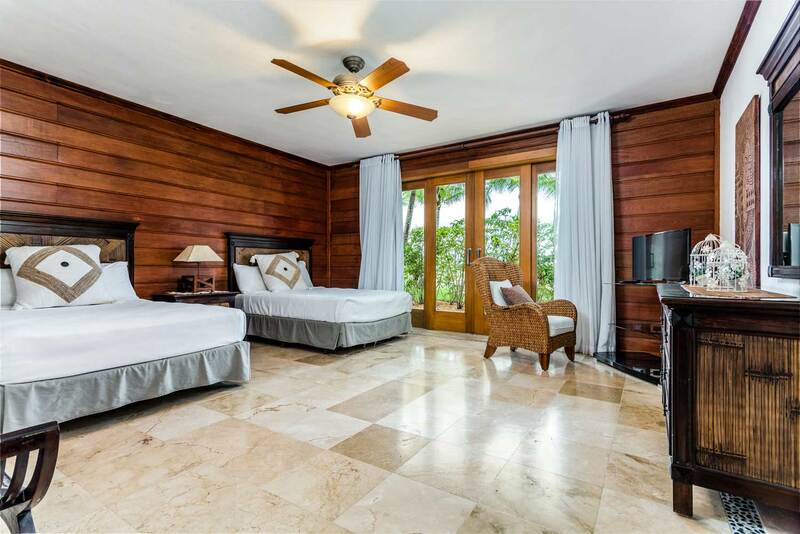 Service quarters with a bedroom for two people, bathroom, laundry and ironing area, and rest porch.